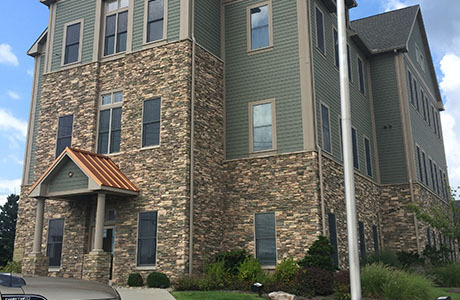 Advantage Technology's corporate headquarters is located on Kanawha Blvd E, right beside the South Side Bridge. 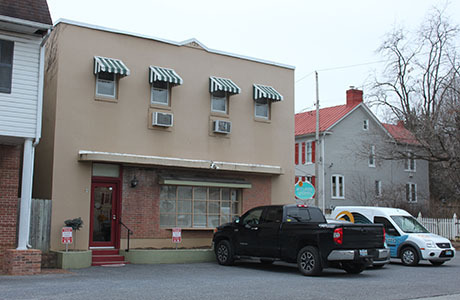 Advantage Technology’s eastern panhandle branch office is located in Shepherdstown, two blocks from downtown. 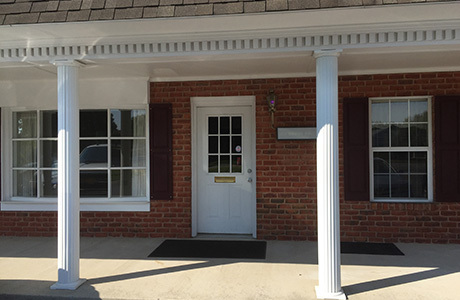 Advantage Technology’s Maryland office is located in Williamsport. 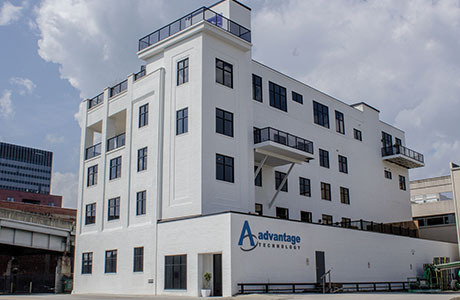 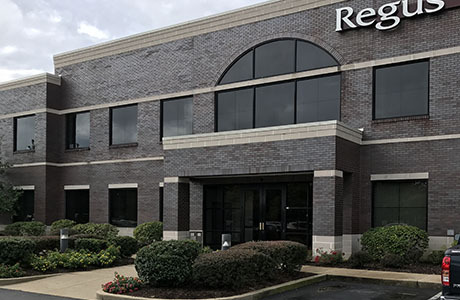 Advantage Technology’s Kentucky office is located in Lexington.